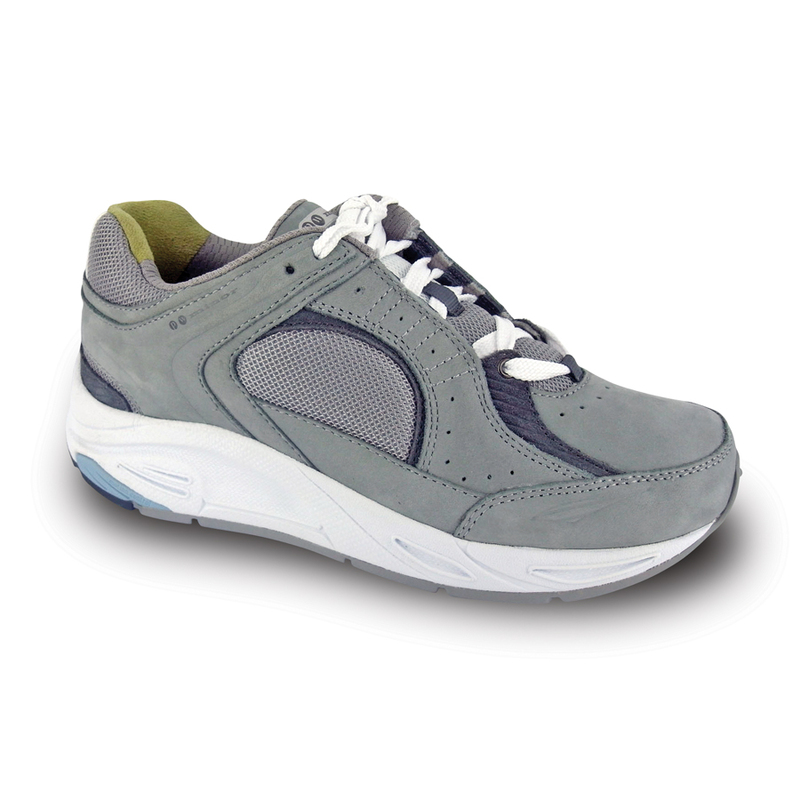 PW Minor, specialists in the Width fitting footwear have recently released a walking shoe or Runner. Available in 4 widths and in a sporty mesh design or a more casual Nubuck/Mesh mix, both are very comfortable and provide a great base of support. Contact us to try a pair in our clinic.